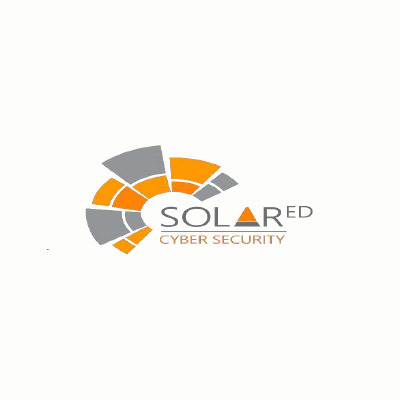 Solared Cyber Security is the software vendor in the field of information security and managed security service provider offering cutting-edge solutions to help companies fight against internal (like corporate fraud and collusion) and external threats. We, at Solared Cyber Security, deeply understand how fast the new security challenges of ever changing IT landscape are evolving. 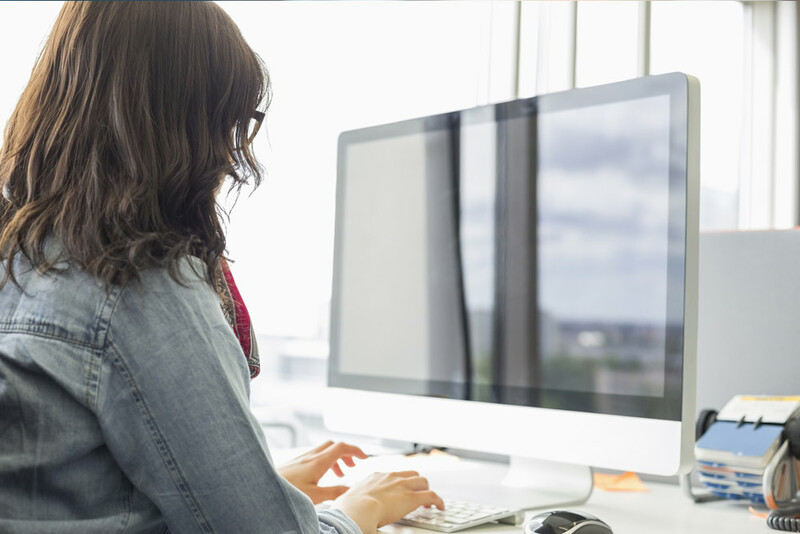 The best way to fight emerging threats is to provide continuous active monitoring and real-real vulnerability management. Solared Cyber Security experts have unique competences and experiences, achieved implementing 2000+ information security projects in the fields of application security, data loss prevention, security information, and event management and etc.